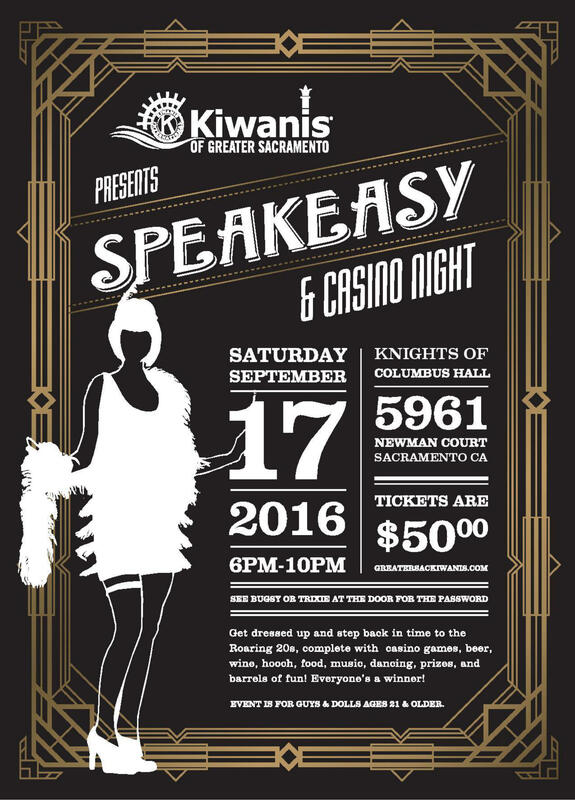 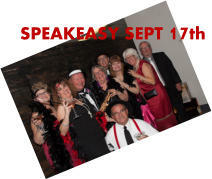 Dancing to live music, food, drinks, a comedy show, and casino type games are all at the Speakeasy. 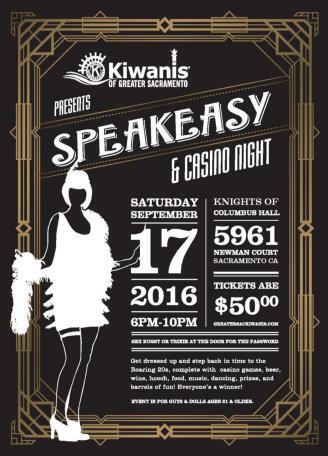 Like to dress up? 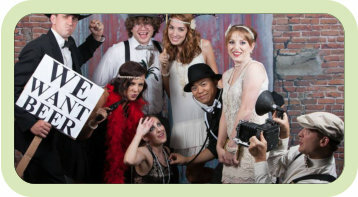 Many guest get into the 20’s spirt by wearing costumes fromt he period.